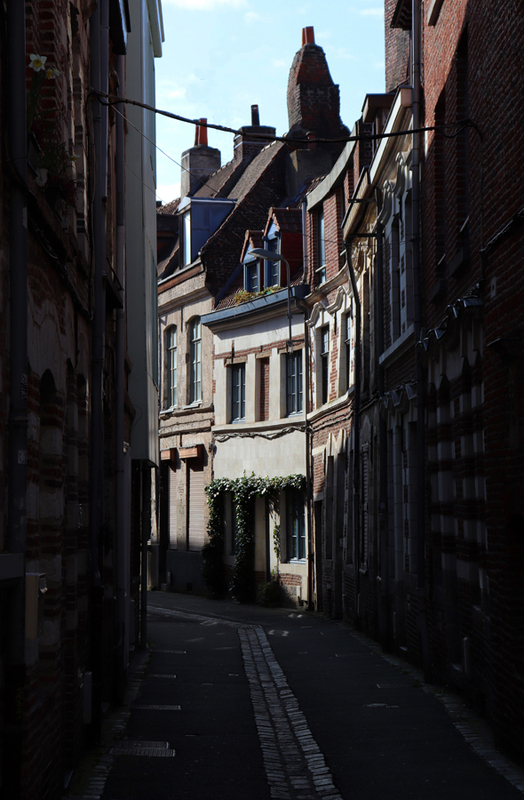 Lille. A little frayed round the edges. Faded grandeur. A touch crumbly. True chic amongst shabby chic. 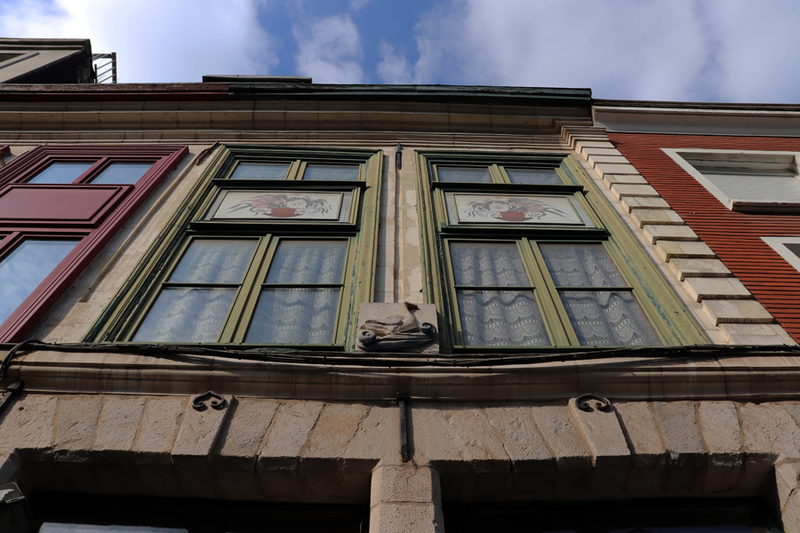 And on Rue Esquermoise, there’s Méert, the best decorated chocolaterie and confiserie imaginable. What’s not to love? 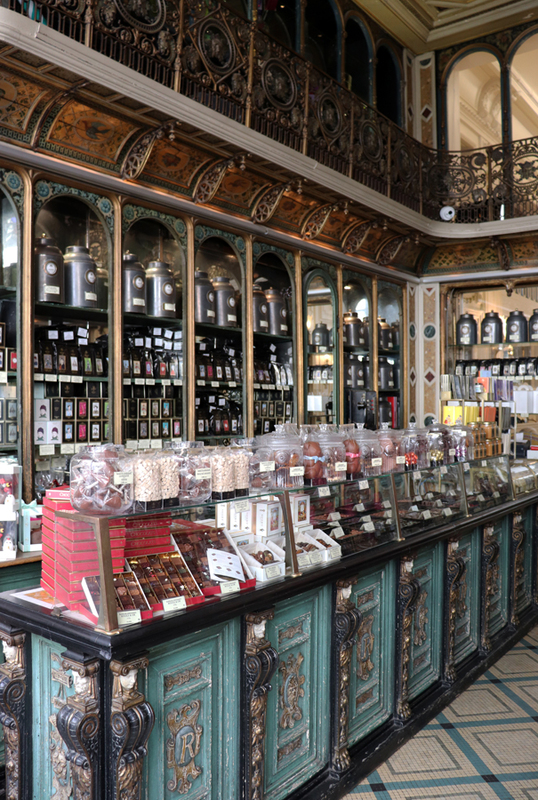 This entry was posted in Architecture, Luxury and tagged lavenders blue, lille, méert chocolaterie and confiserie, rue rsquermoise, stuart blakley. Bookmark the permalink. What a delightful chocolate shop !